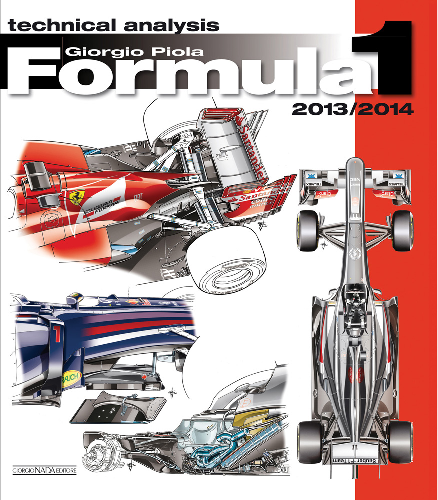 Formula 1 Technical Analysis 2013 / 2014. 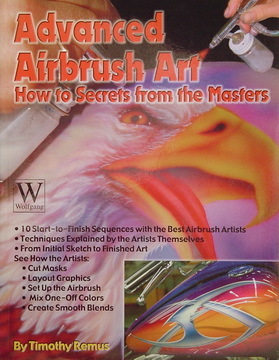 How to Secrets from the Masters. By Timothy Remus softbound. 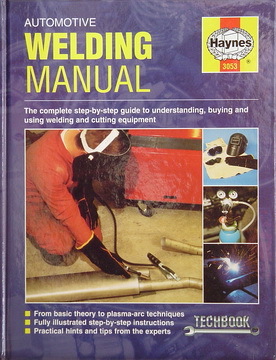 The complete step-by-step guide to understanding, buying and using welding and cutting equipment. 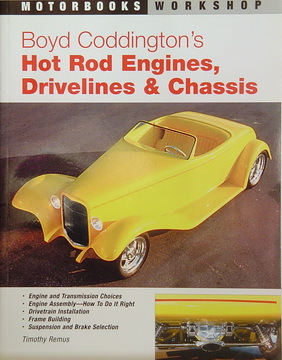 Boyd Coddington's Hot Rod Engines, Drivelines & Chassis. 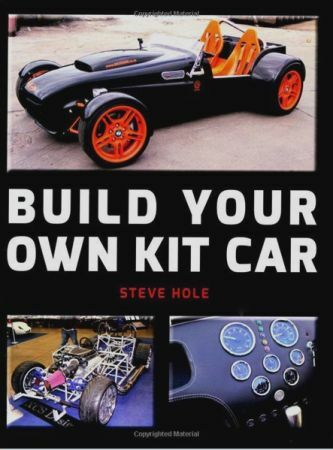 Build Your Own Kit Car. Design and Build a Sports Car. 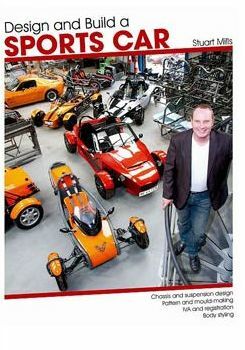 Chassis and suspension design - Pattern and mould-making - IVA and registration - Body styling. By Stuart Mills softbound. 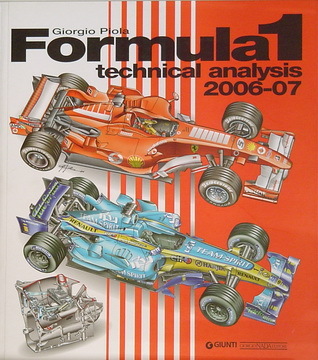 Formula 1 Technical Analysis 2006/2007. 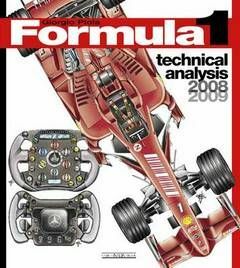 Formula 1 Technical Analysis 2008/2009. 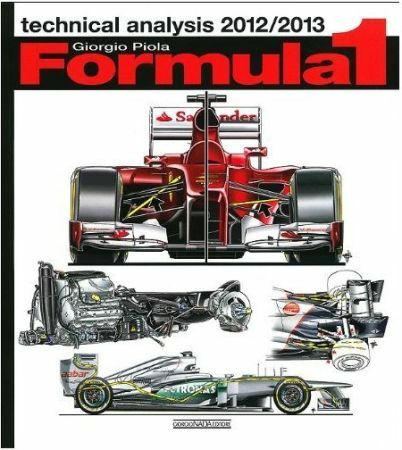 Formula 1 Technical Analysis 2012/2013. By Giorgio Piola. Softbound. Back in stock. 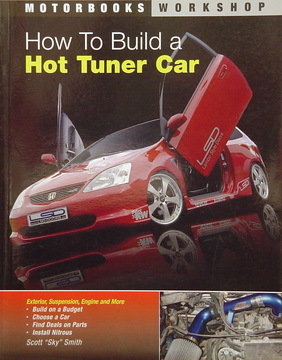 How To Build A Hot Tuner Car. By Scott "Sky" Smith. Softbound.